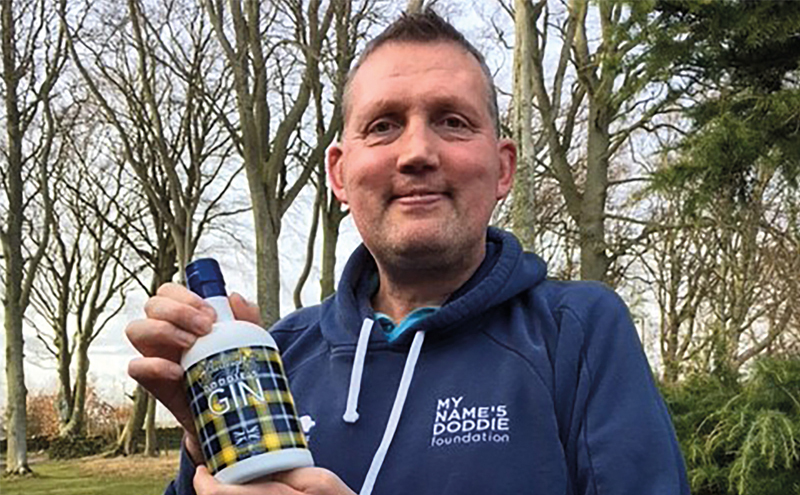 FORMER Scottish rugby star Doddie Weir and the producers of Burleighs Gin have joined forces to create a spirit to raise funds for the ex-international’s charity foundation. Doddie’5 Gin was developed by Weir and Burleighs Gin head distiller Ed Gibson at 45 West Distillery using botanicals such as heather flower and milk thistle, which were chosen to reflect the rugby legend’s roots in the Scottish Borders. All profits from the sale of the gin will go directly to the My Name’5 Doddie foundation, which was set up in 2017 to raise funds for research into Motor Neurone Disease after Weir was diagnosed with the condition.